Actor Priyadarshan Jadhav is known as a prankster among his co-stars and friends, reports Hindustan Times. A fun-loving and energetic human being and artist, Priyadarshan has been entertaining audiences over the years with films such as Timepass 2 (2015) and Jai Maharashtra Dhabha Bhatinda (2013). The actor-writer will now be making his directorial debut with Maska. 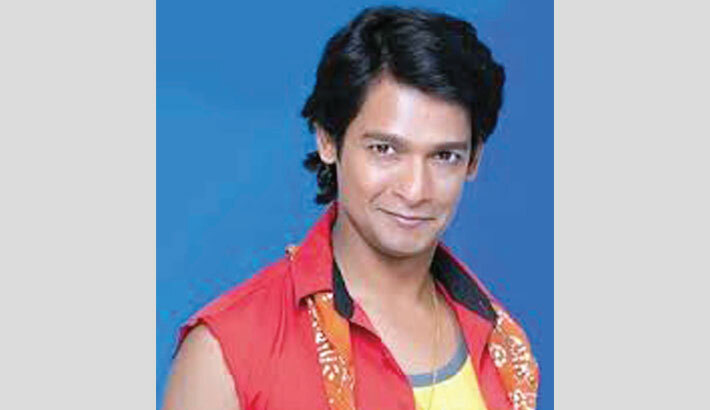 Ask him about his popularity as a prankster on the sets and he says, “I am not a prankster. People give me a chance to trouble them or prank them and then I have to oblige,” laughs Priyadarshan, who is seen in Prakash Kunte’s Cycle with Hrishkesh Joshi and Bhau Kadam. So, what was it about Maska that made him want to make his directorial debut with it? “Well, the many frauds that are happening around us triggered the thought for this film. I also spoke to a friend of mine who works with the police and he told us a couple of facts which we used to create a fictional story. The film is contemporary and entertaining but not in the regular way. It is quirky,” says Priyadarshan, who admits that he feels he is a better film director than a theatre director.